What are the implications of Osama bin Laden’s death for the al Qaeda movement? What role did waterboarding and “enhanced interrogation techniques” play in tracking down Bin Laden and should we reassess our views of torture? Peter explores these provocative questions with naval intelligence veteran and counterterrorism expert Malcolm Nance, the author of An End to al Qaeda: Destroying bin Laden’s Jihad and Restoring America’s Honor. As a SERE instructor, Nance has been waterboarded and has conducted waterboardings. He has even given expert testimony on the issue before Congress. Part one of a series. 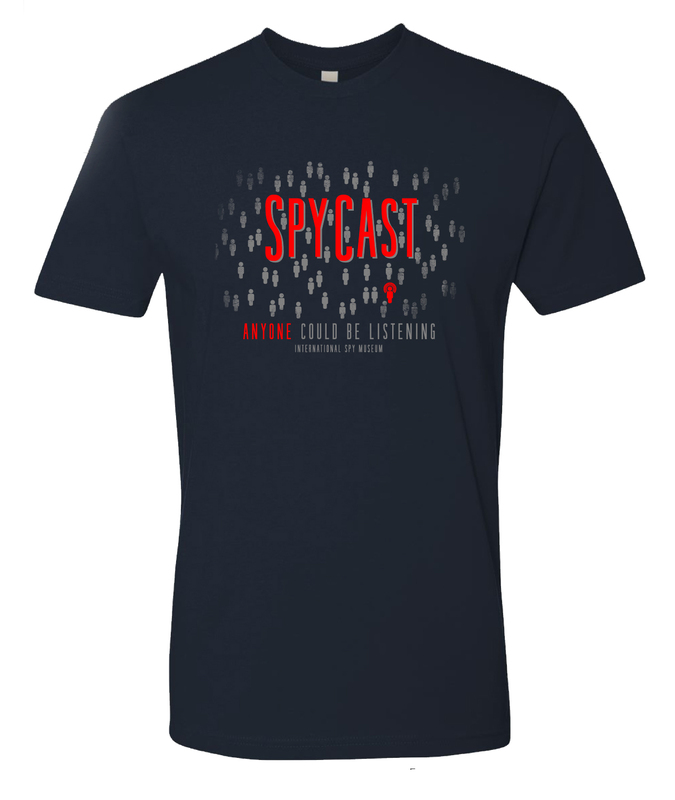 Hooked on SpyCast? Click here to order copies of featured books from author debriefings exclusively at the Spy Museum Store! Hurry, Free Shipping. Shop Now. Offers unique insight in to the covert world of espionage." Want to download SpyCast? You can stream or download the podcast via iPhone, Android or AudioBoom app or via podcast at iTunes, Stitcher, or Google Play on Android. Learn more ways here! The International Spy Museum, a 501(c)(3) private non-profit, operates completely independent of tax money or government funding. Your admission fee supports the Museum’s research, exhibitions, and educational programming. Subscribe to messages from the International Spy Museum and receive the latest intel on programs, promotions, special content, and more! Please enter your email address and choose your preferred message format below. In addition to receiving the weekly International Spy Museum email, would you like to receive any of our other emails? Please enter your email address and choose your preferred message format below. When you are done press SUBSCRIBE to receive your 20% discount code.